4.00 out of 5 , based on 2 reviews. 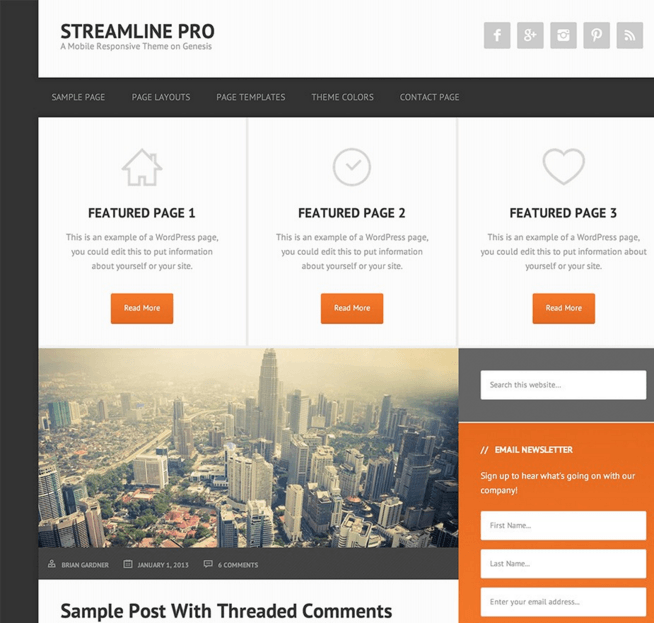 Streamline Pro – A WordPress Multipurpose theme not only used by bloggers but also used by authors and tutors who wants to showcase their work. The theme is designed in such a way that focuses on what really mattes. It is a mobile responsive theme supported by Genesis Framework, Responsive means working perfectly with all devices, called as mobile ready. 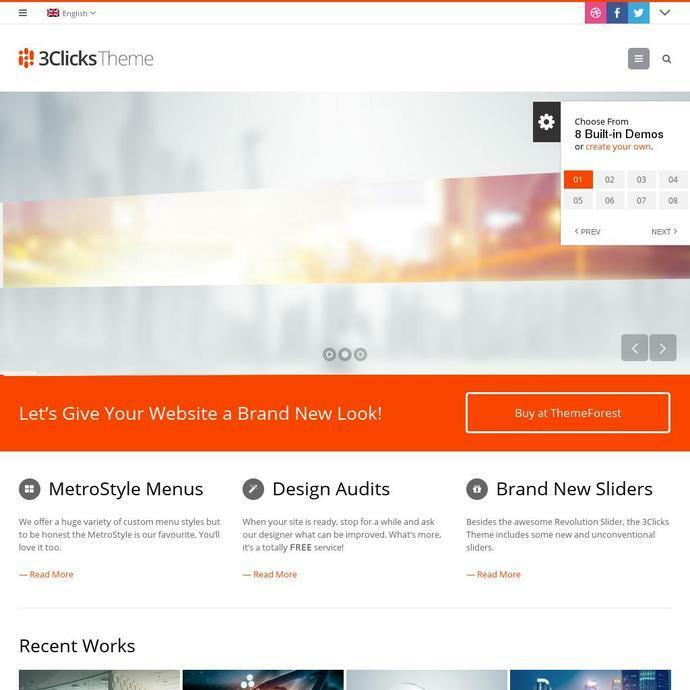 The theme is packed with modern features like : Different page templates support like blog, archive, Landing page etc. 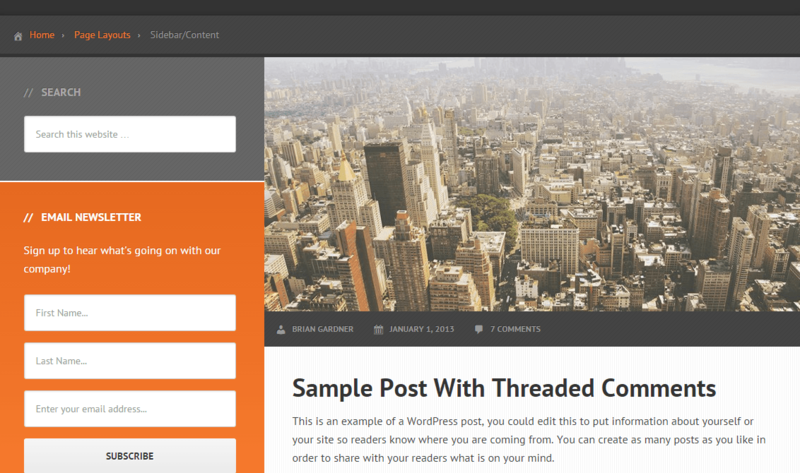 It uses large featured image to highlight every post or page in order to attract readers. The homepage contains 3 service columns, Different color skins, page layouts like page with different position of sidebars, fixed width page, The short-codes are given to customize information with buttons, multiple columns, stylish info boxes, sliders etc. Custom headers and menus allows you to display logo, social buttons and many more, Custom header also help freelancers, business individuals to adjust header layout as per their requirement. There are widget sections to display social links, search box or custom text or anything, Tutorials and Theme Setup Guide, Custom blocks on Homepage and many more features are supported. Incredible theme with great support. 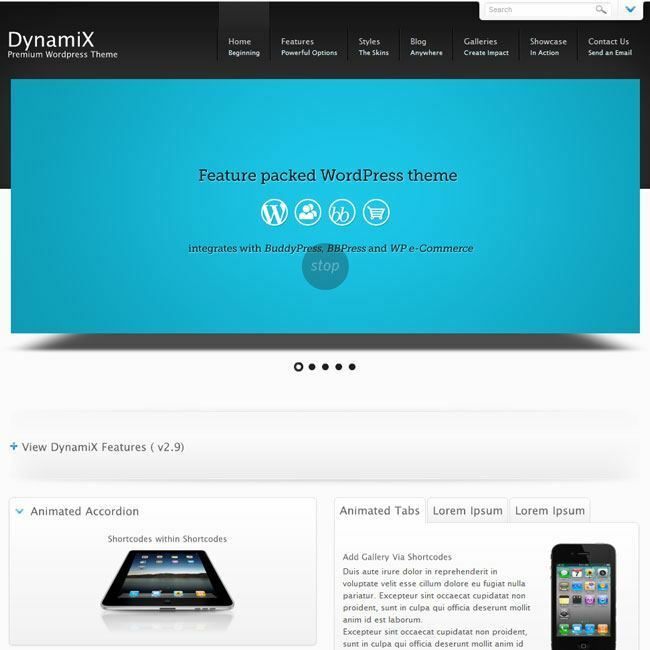 I have used this theme for one of my clients website. I really like its clean and simple design. Actually i was searching for a minimal design theme for my magazine and I found this theme. It provides many options for customization which is very important for any user.